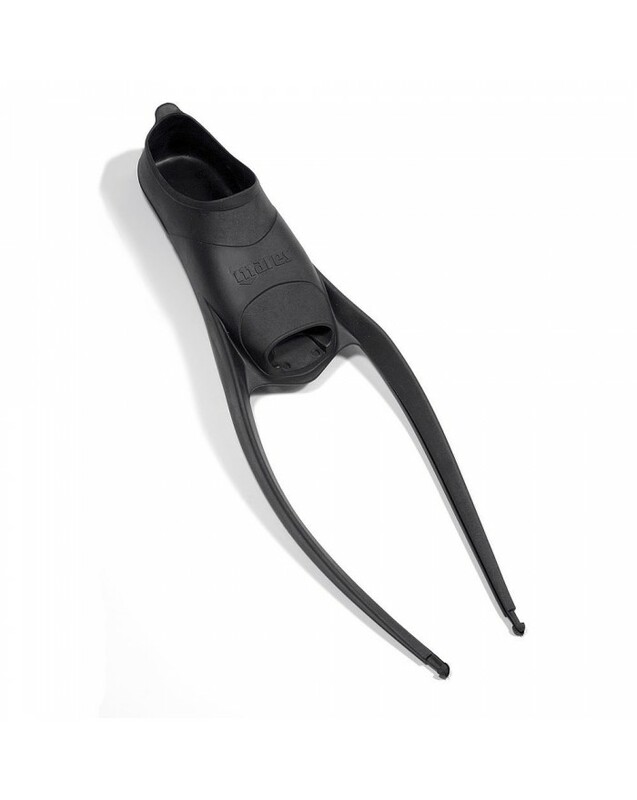 The shoe of all Razor fins combine comfort and efficiency. Excellent material quality, maximum comfort when swimming. 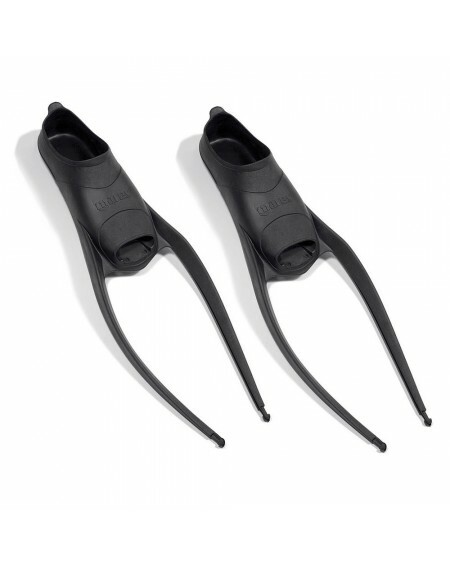 It is designed to inspread maximum effort maintaining ideal comfort, designed for spearfishing. Adaptable on all the blades on the market.